Have we convinced you? 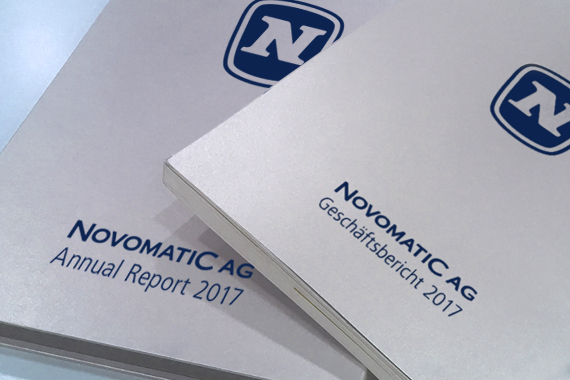 Would you also like to be part of a technology company and work on exciting projects to continue writing the success story of the NOVOMATIC Group? Have we aroused your interest and would you like to apply? Would you like to know what we value in applications?